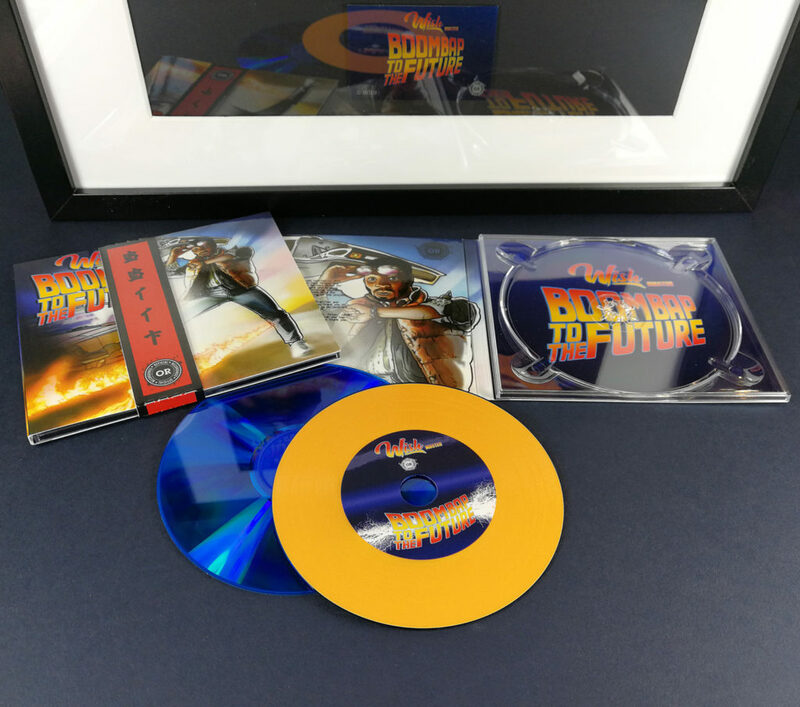 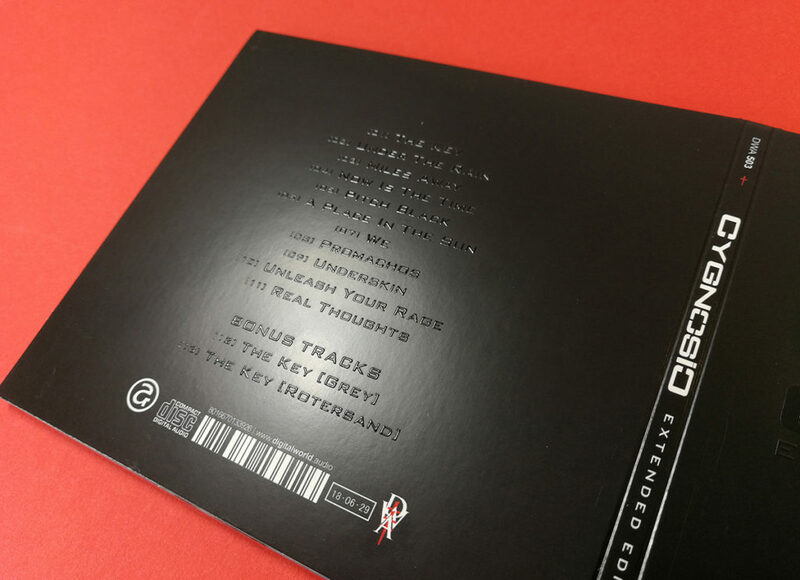 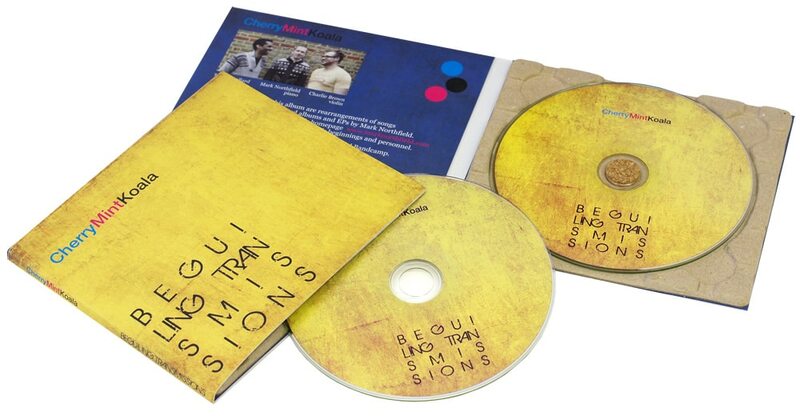 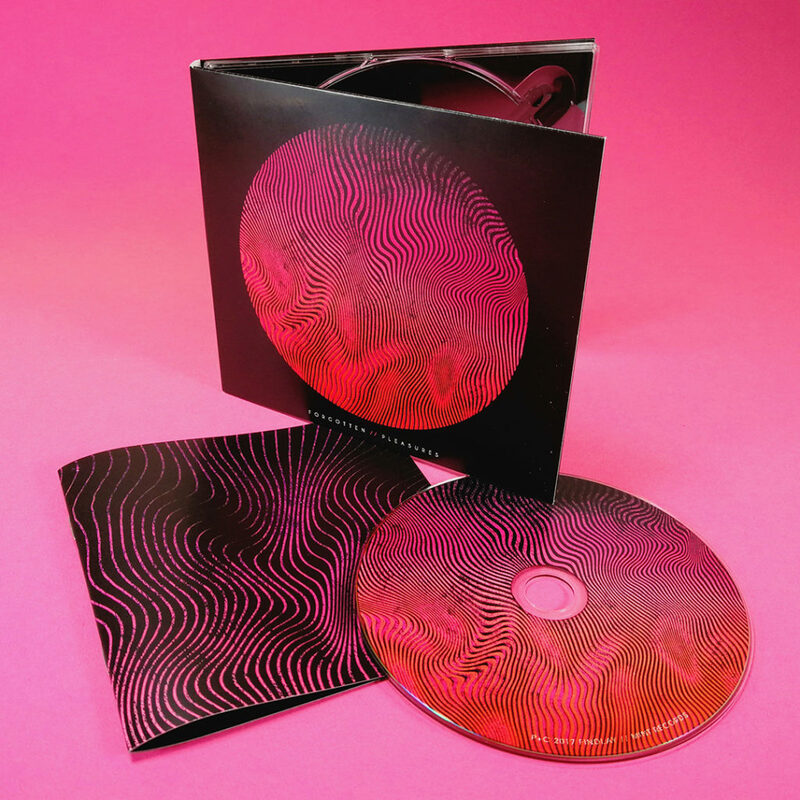 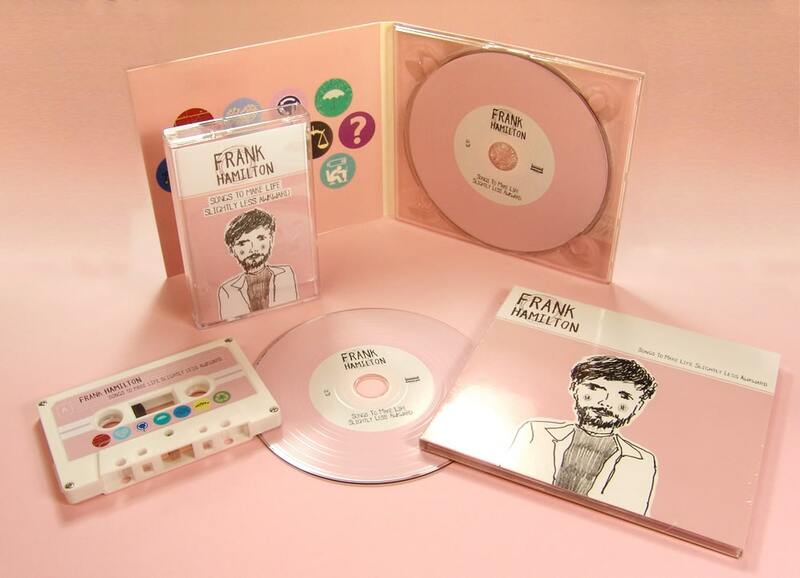 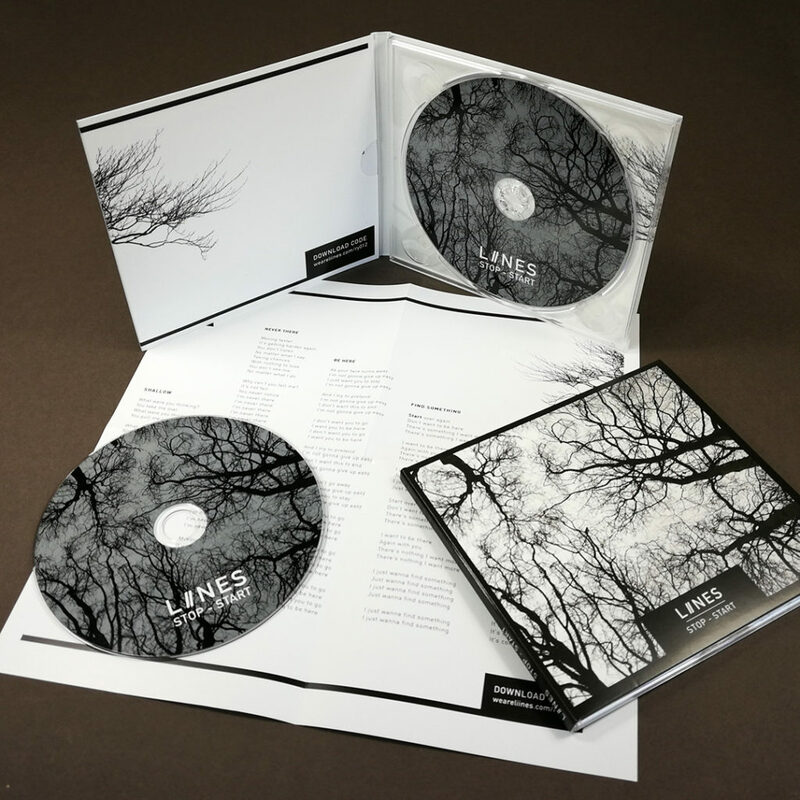 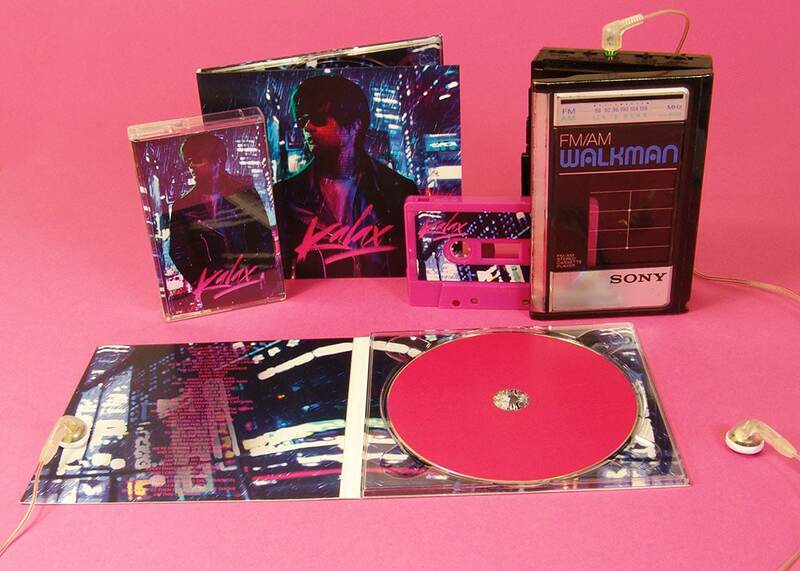 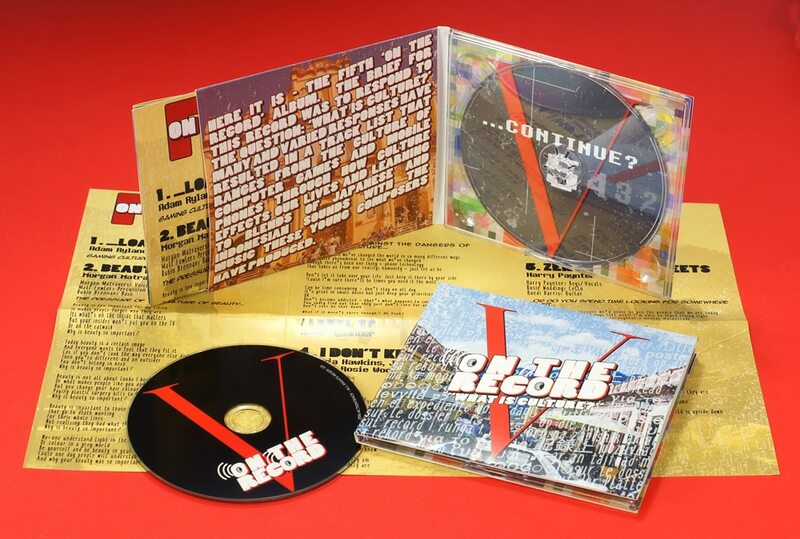 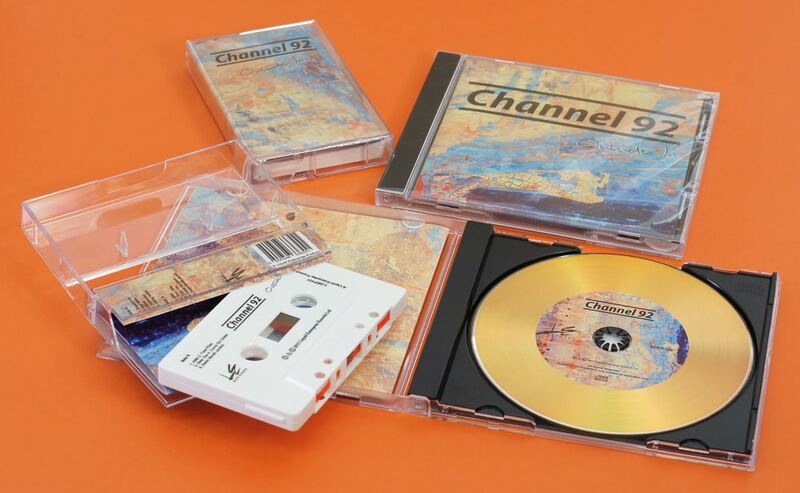 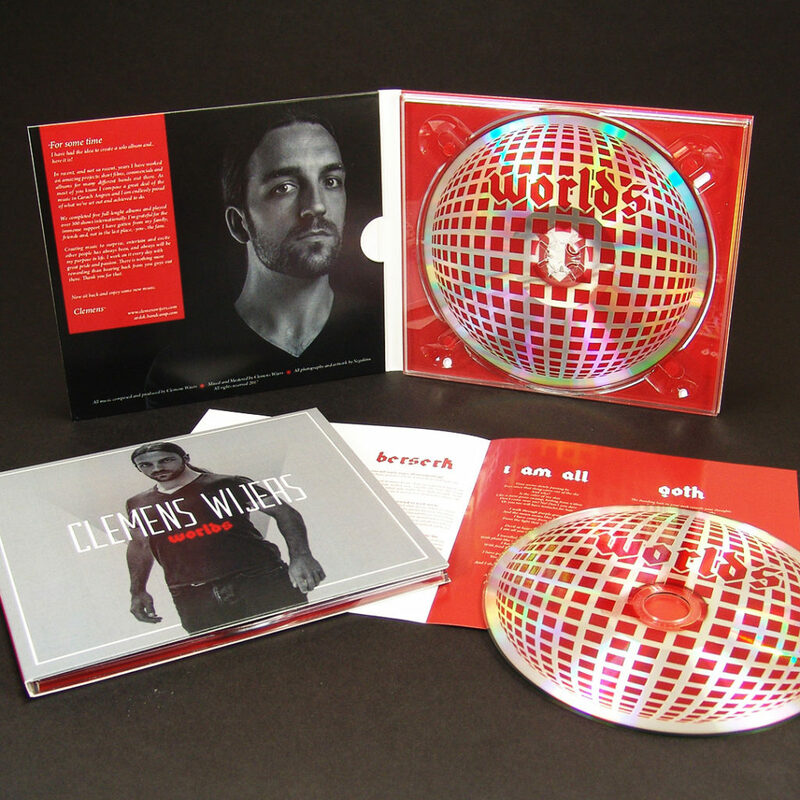 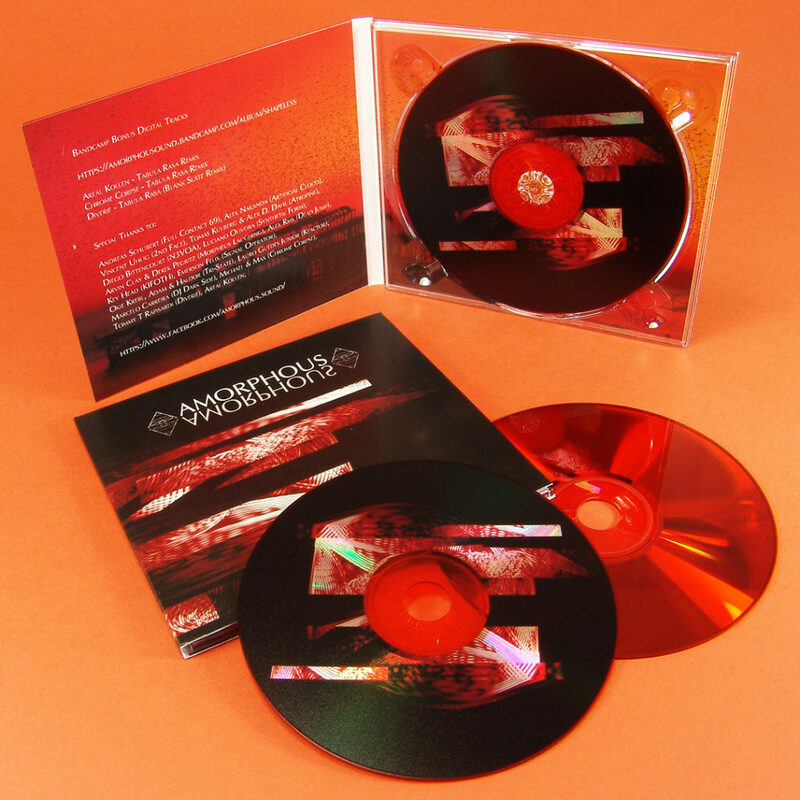 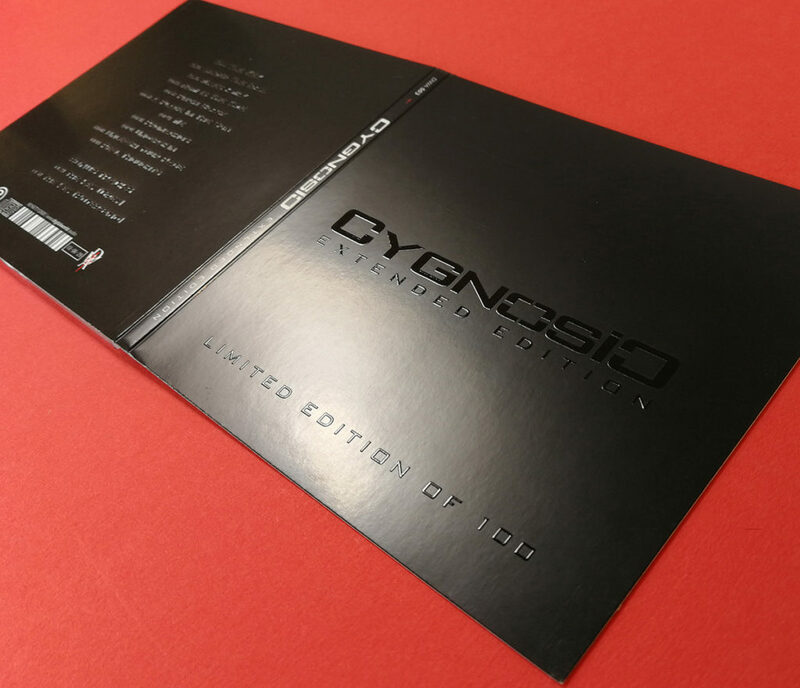 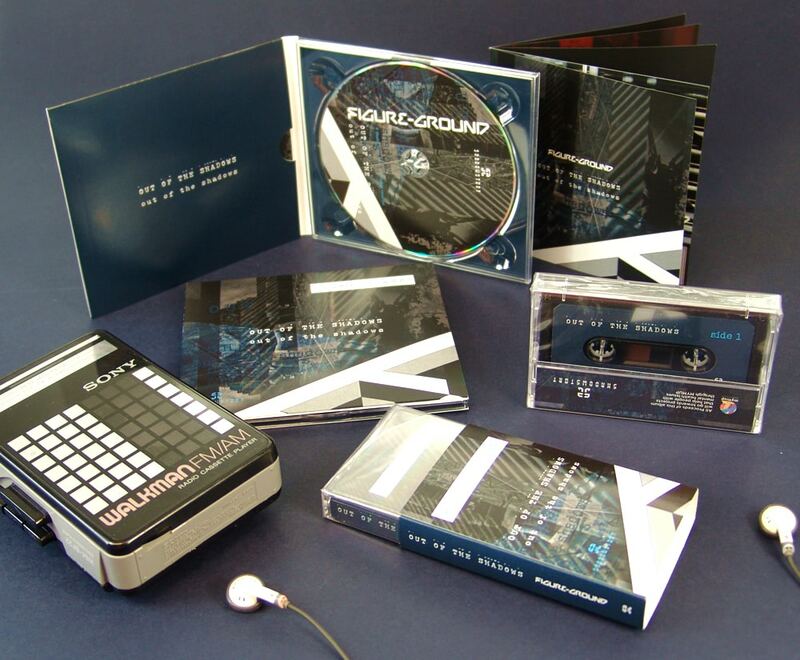 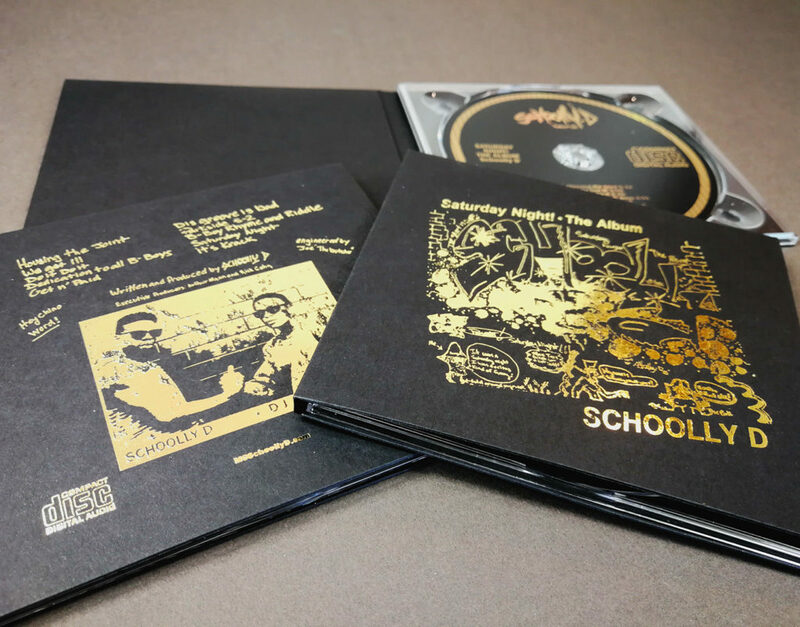 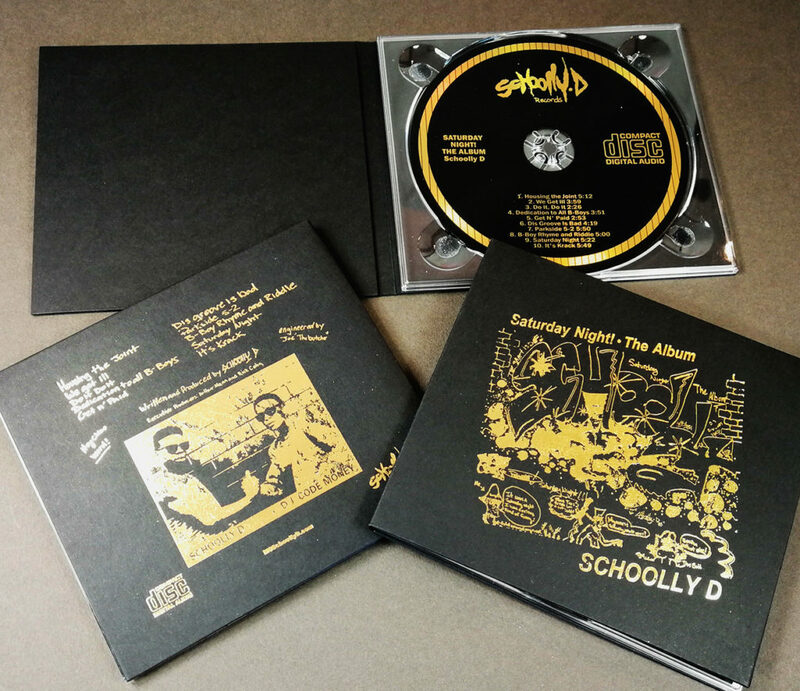 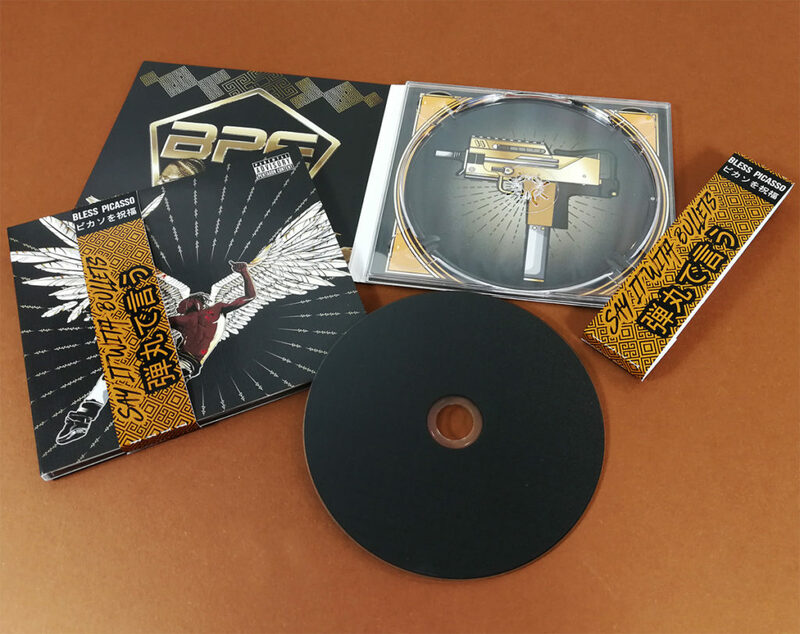 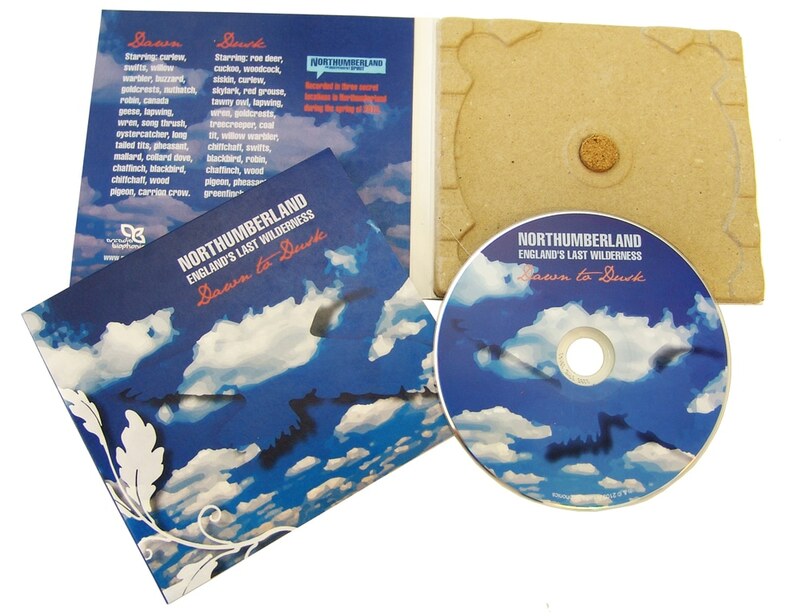 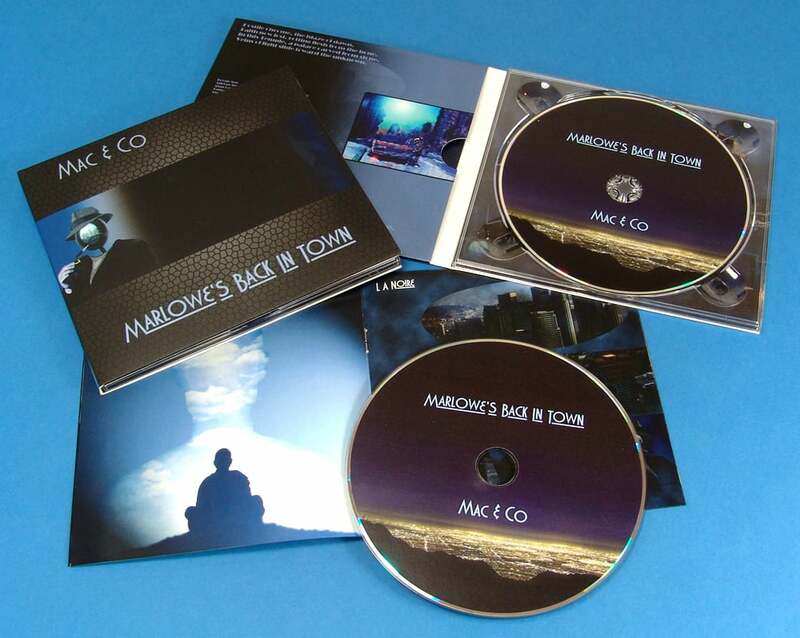 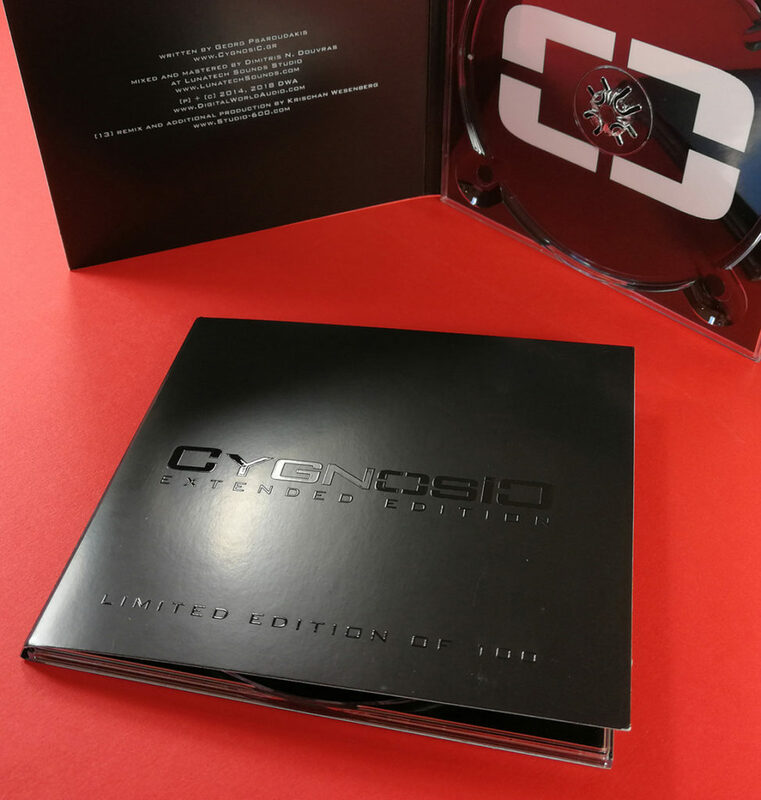 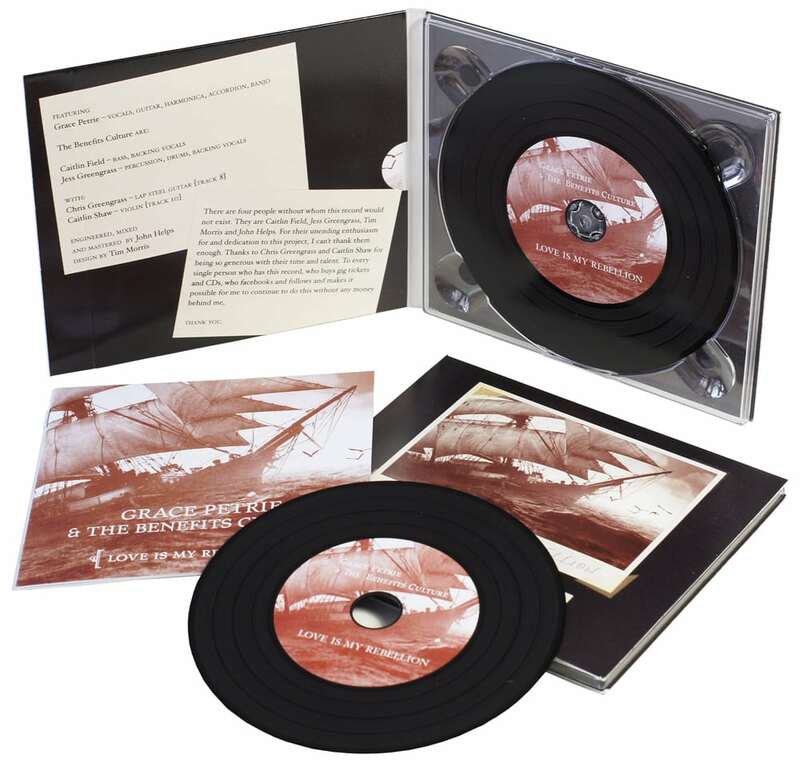 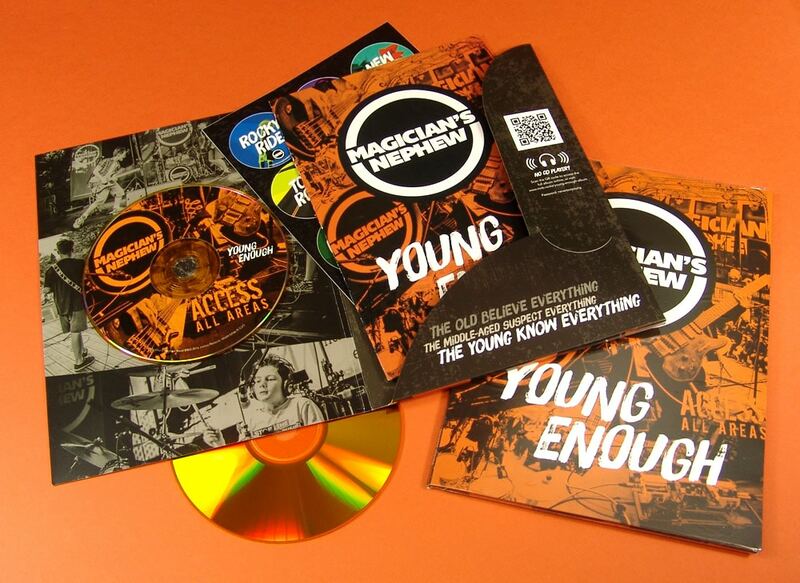 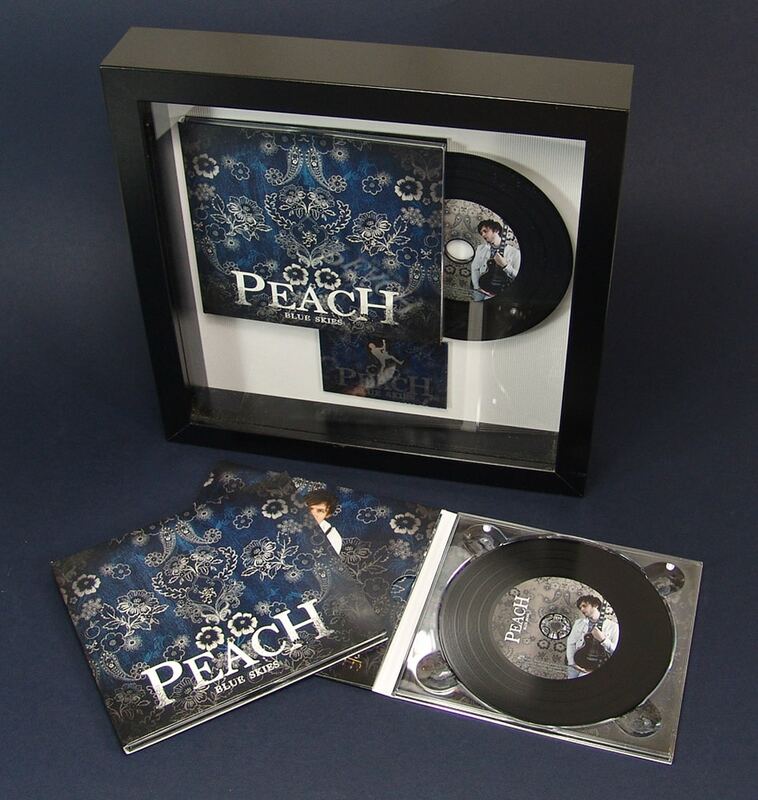 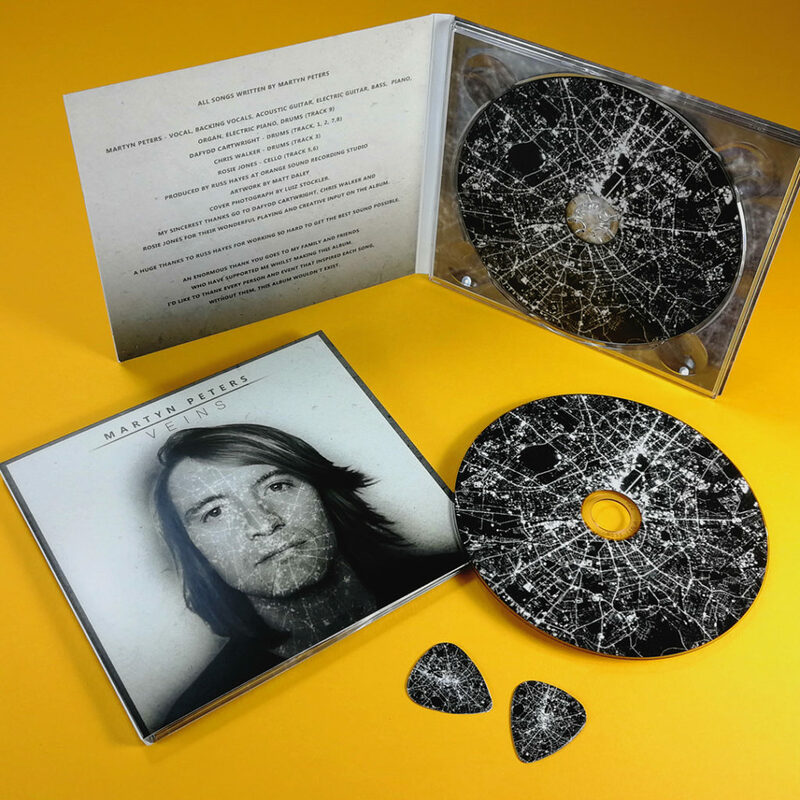 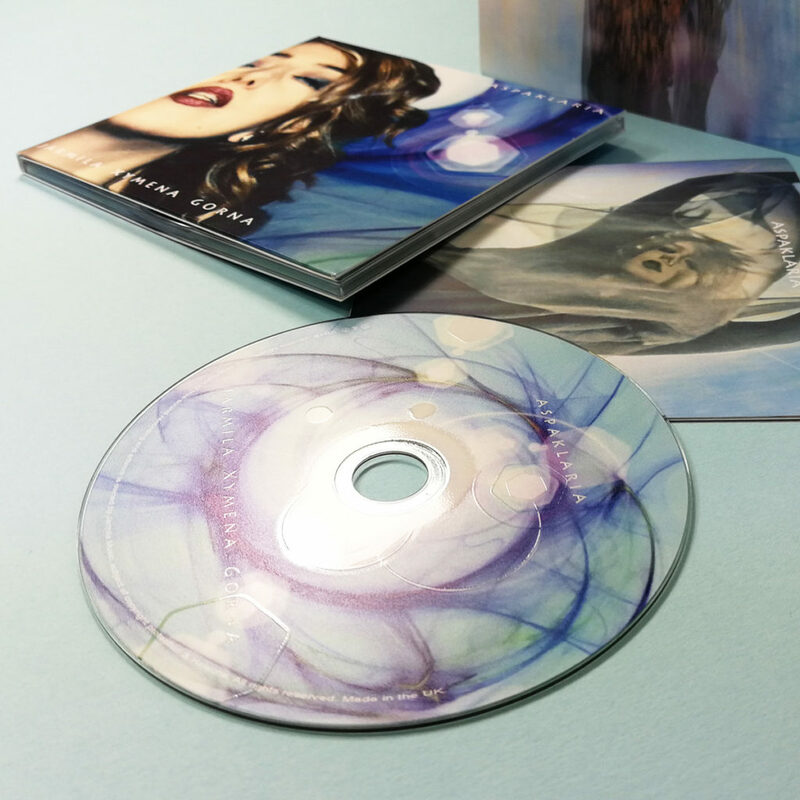 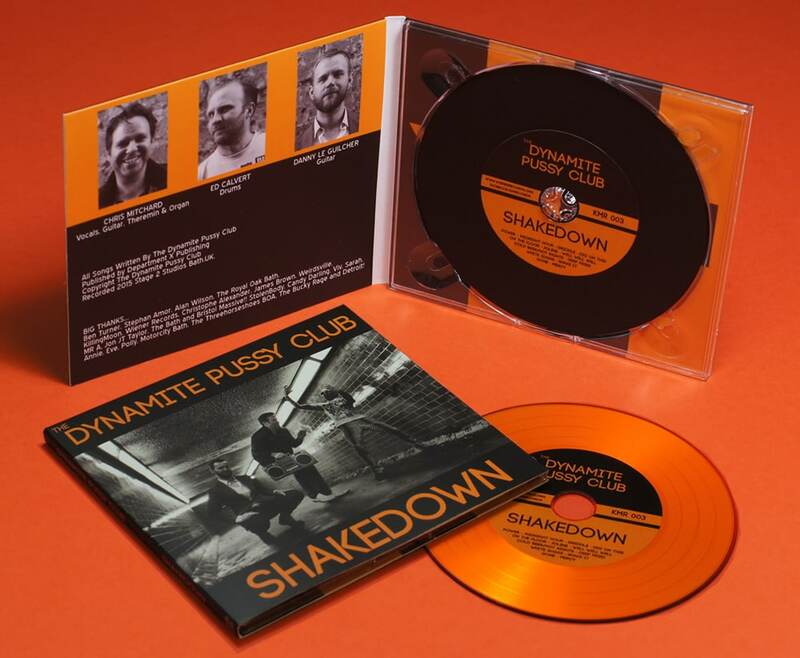 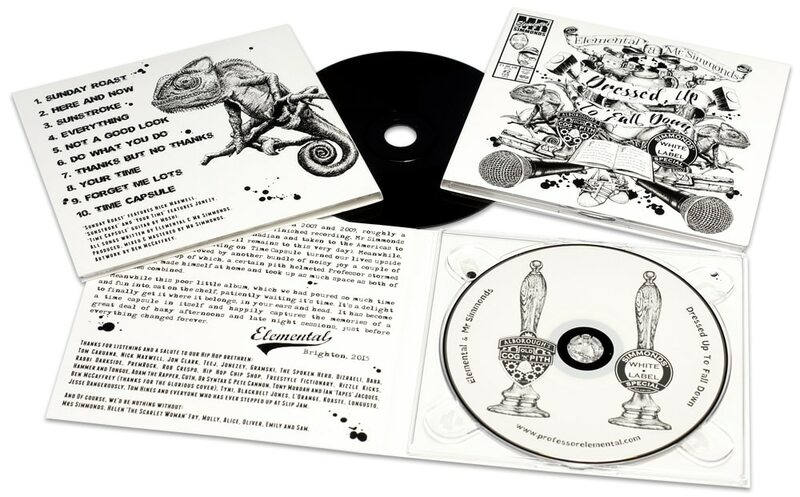 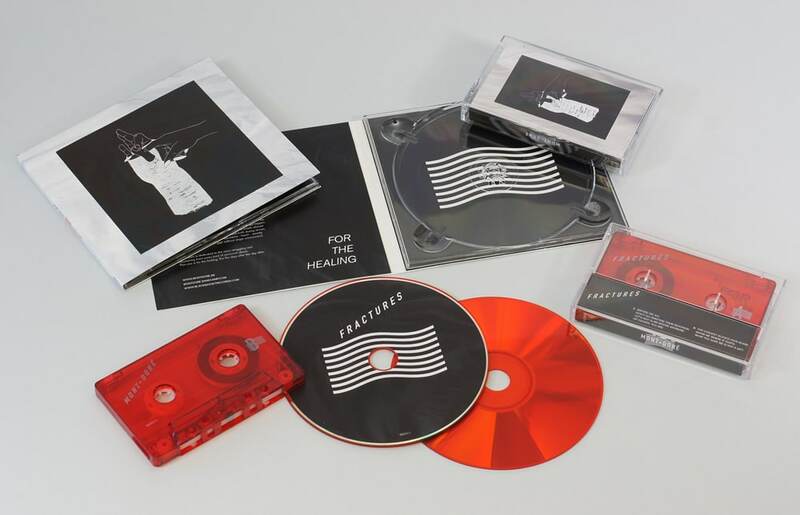 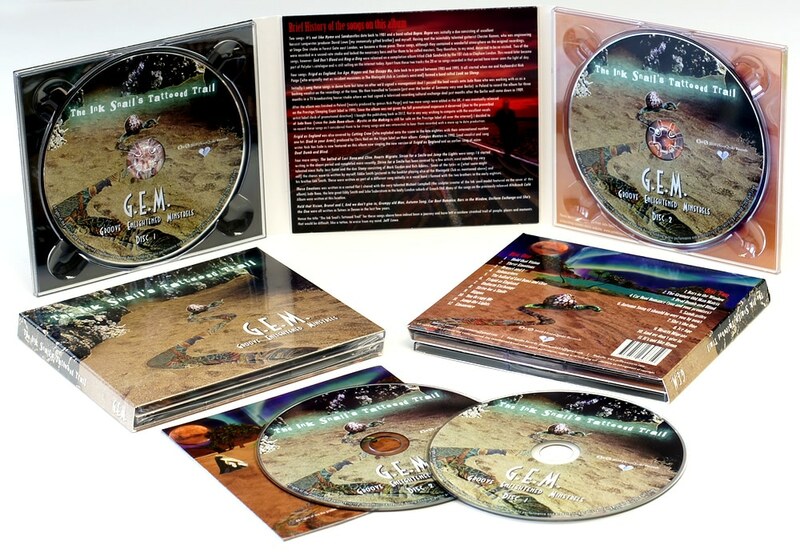 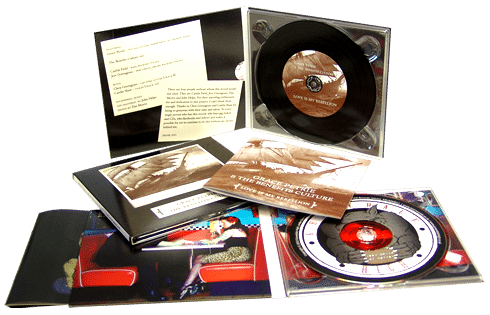 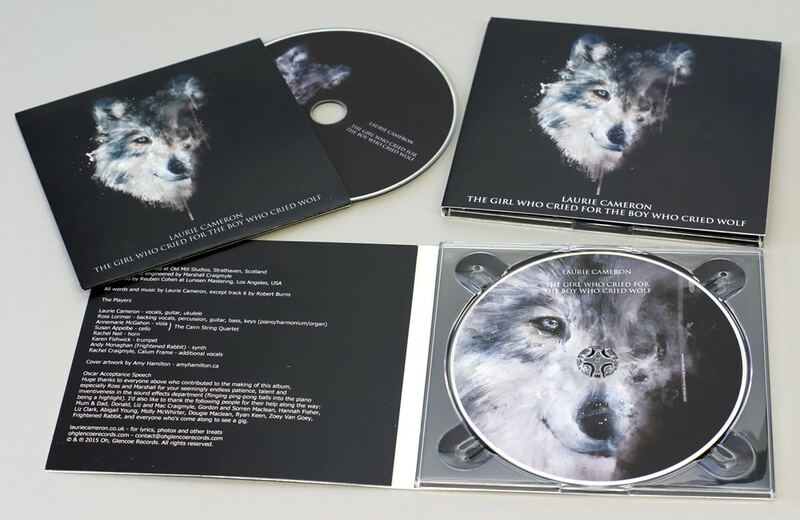 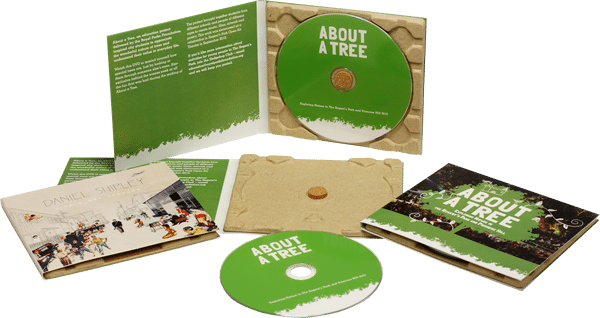 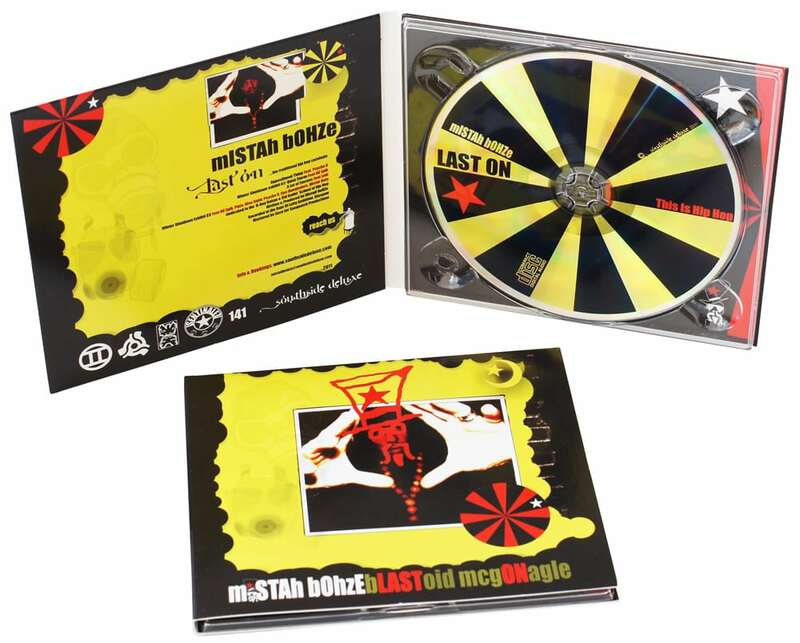 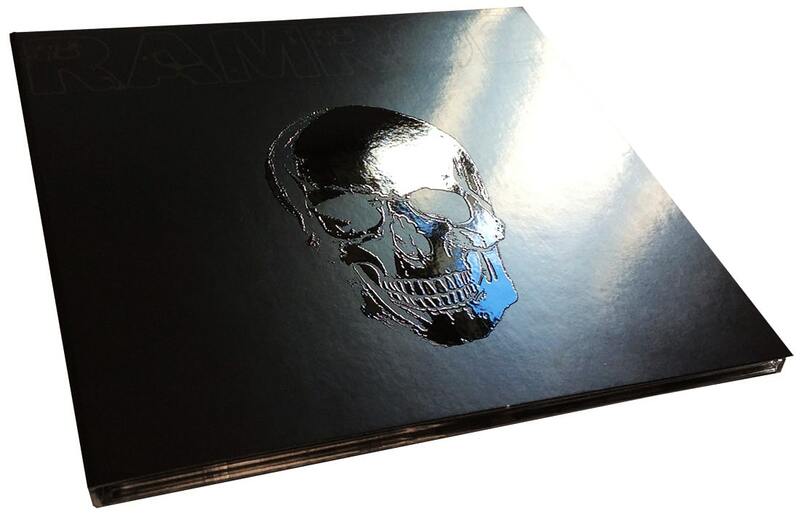 These high quality printed card CD digipacks (also referred to as ‘digipaks’) are ideal as a lightweight packaging solution that allows full colour printing on the four pages of the cardboard case and also include a full colour booklet of between 4 to 16 pages behind the inside left panel of the digipak. 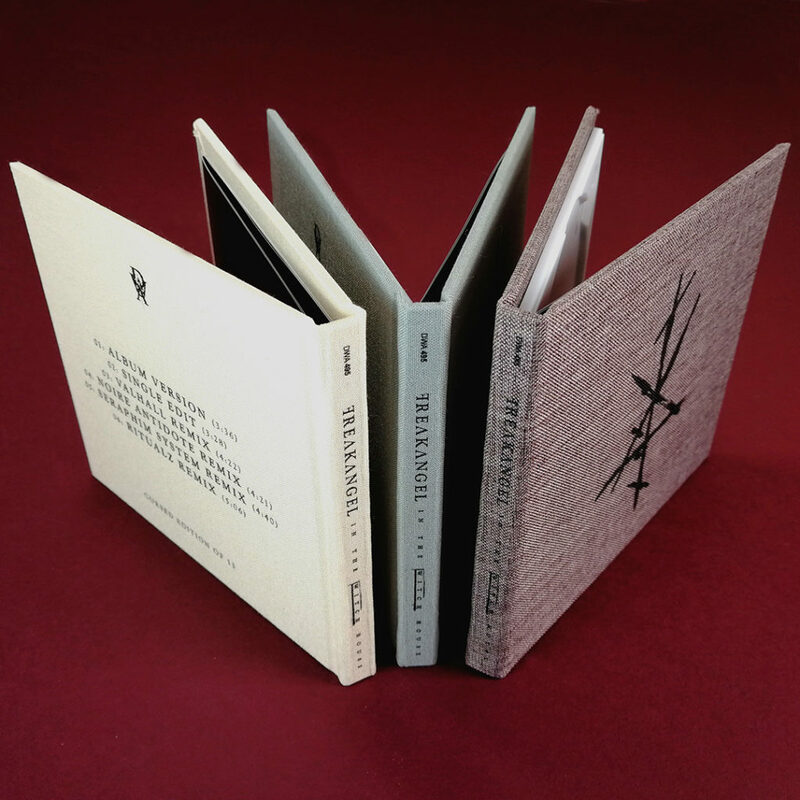 The booklet pocket can either be a ‘tunnel’ pocket open on both the outside left side and the right hand spine side, or they can be sealed on the outer side and just open on the inner side with a thumbcut to help removing the booklet. 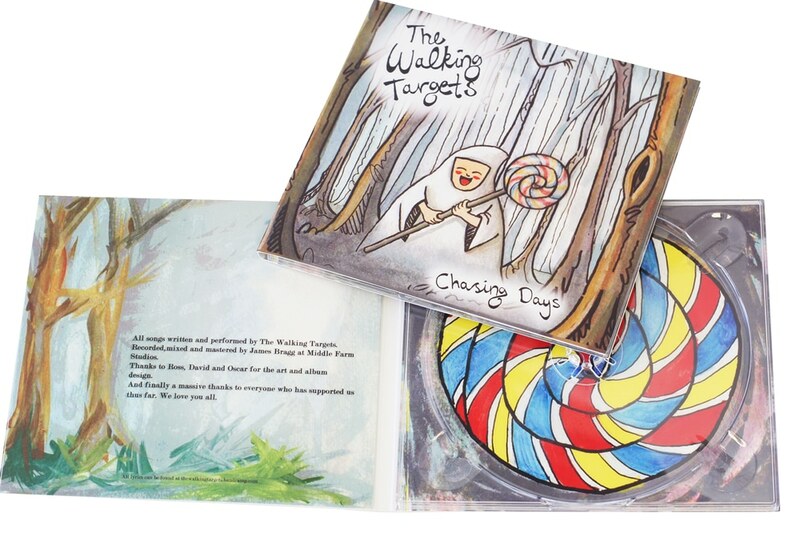 On the inside right panel there is a crystal clear disc tray that allows your artwork to show through from the inside page. 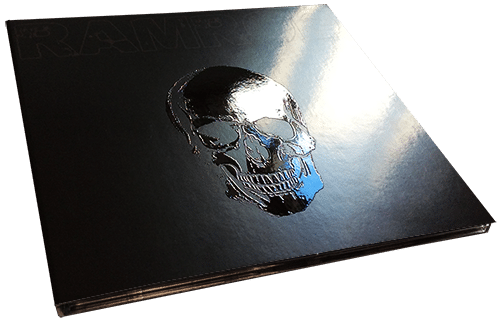 These digipacks are less susceptible to damage than a brittle jewel case and also use 65% less plastic than standard jewel cases. 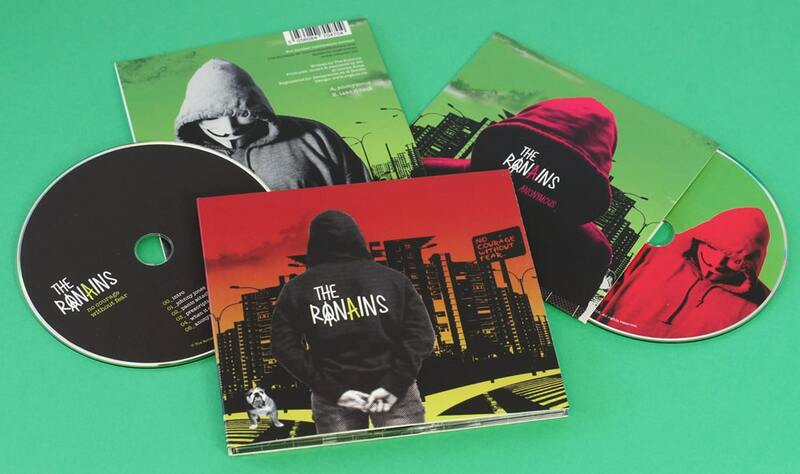 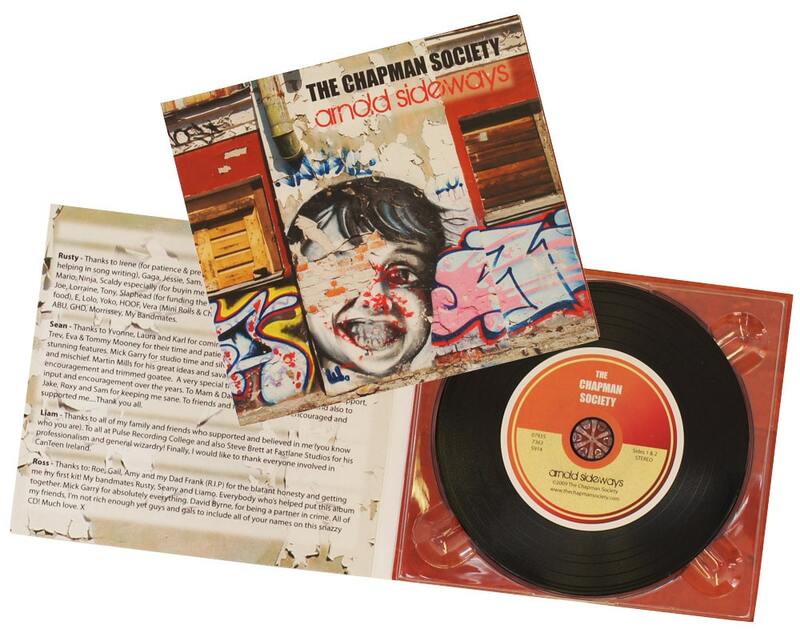 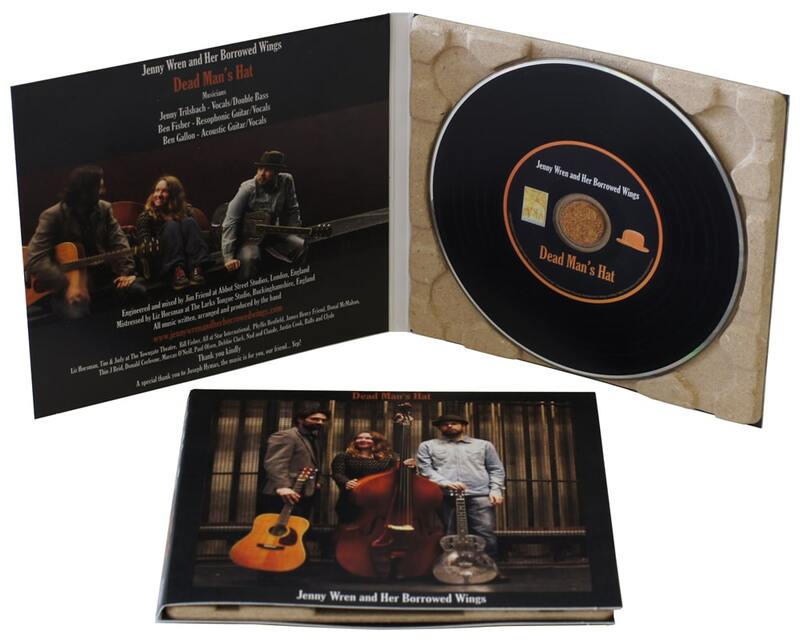 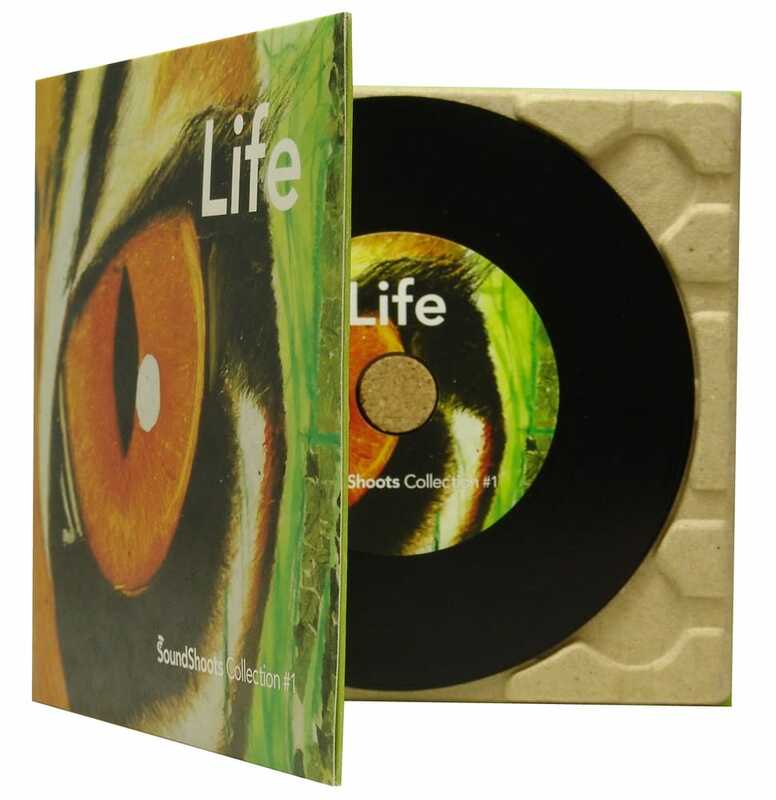 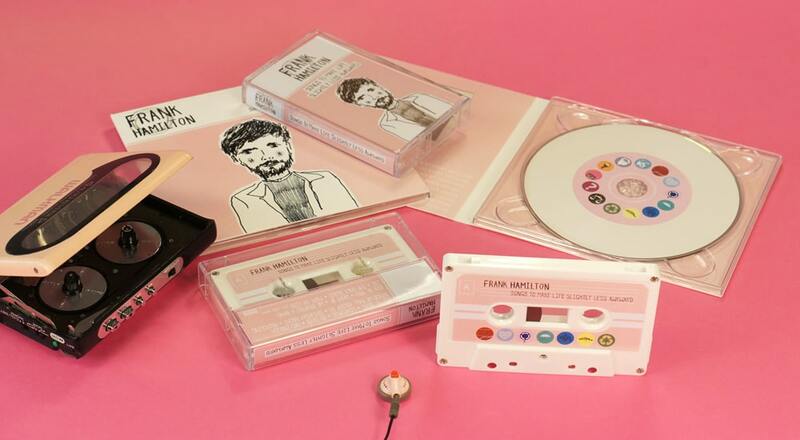 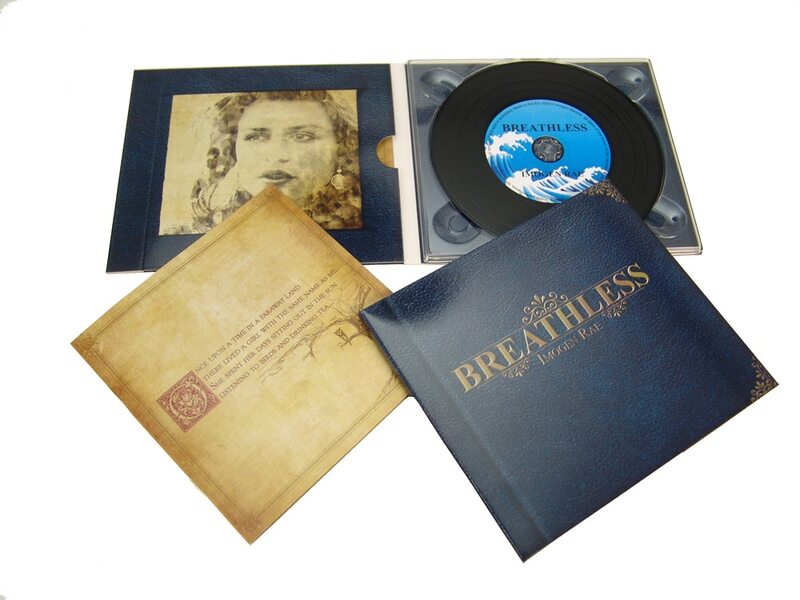 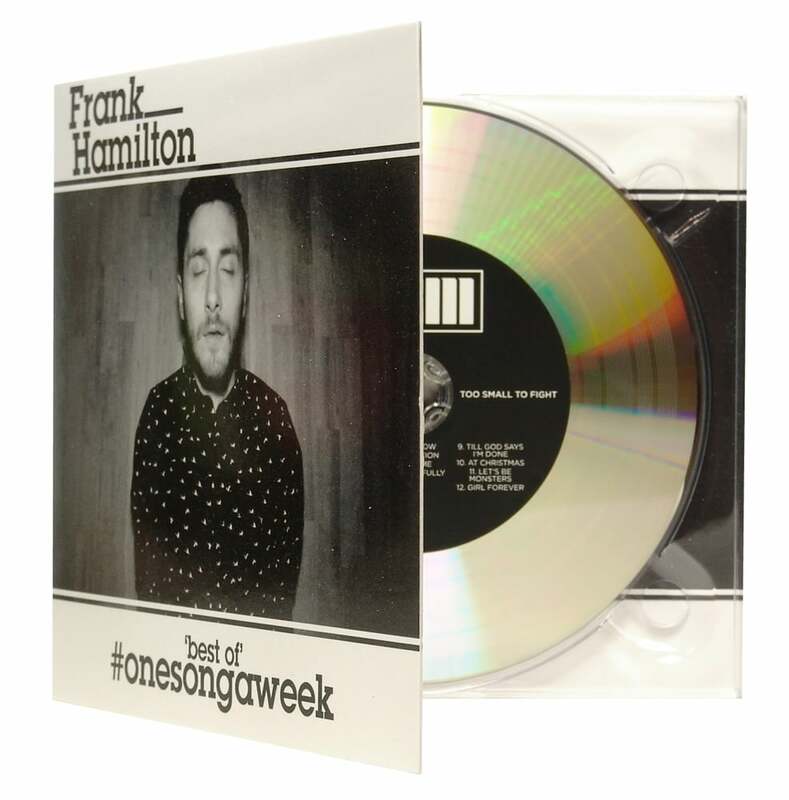 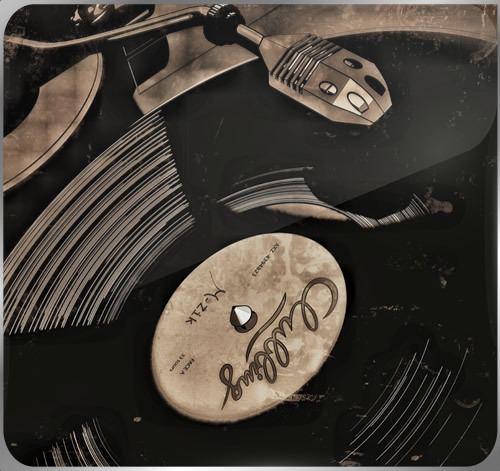 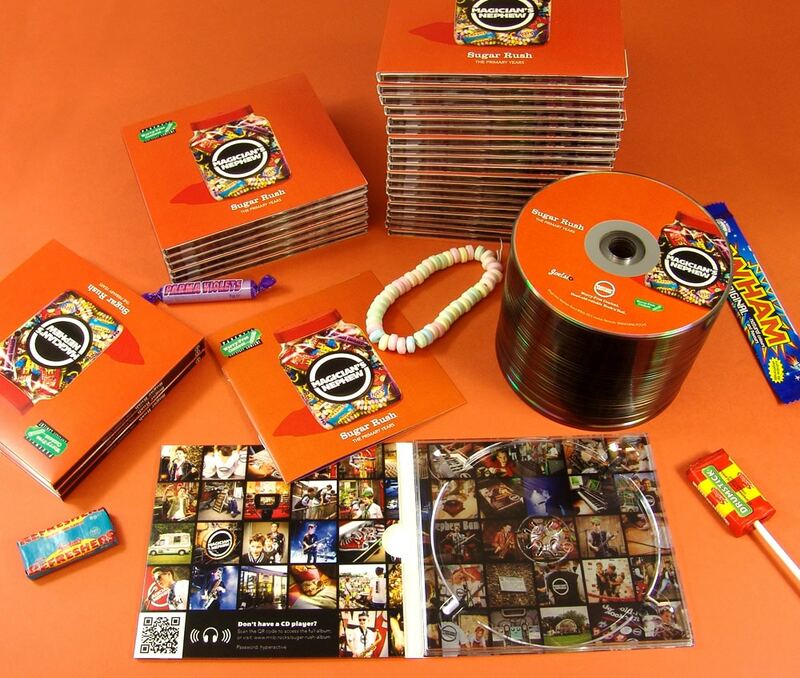 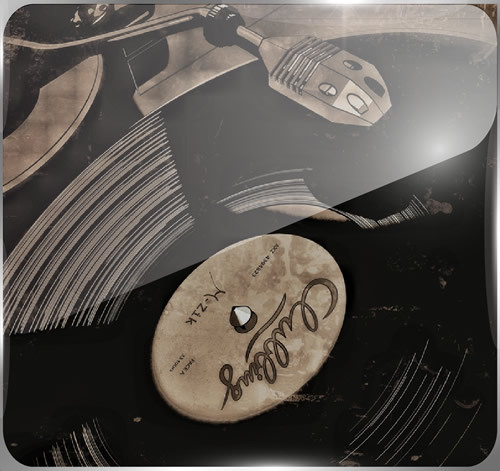 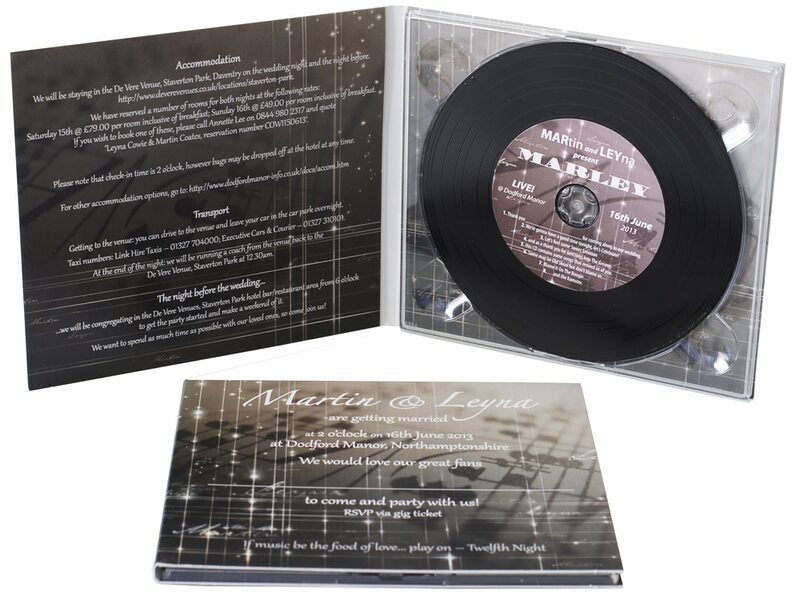 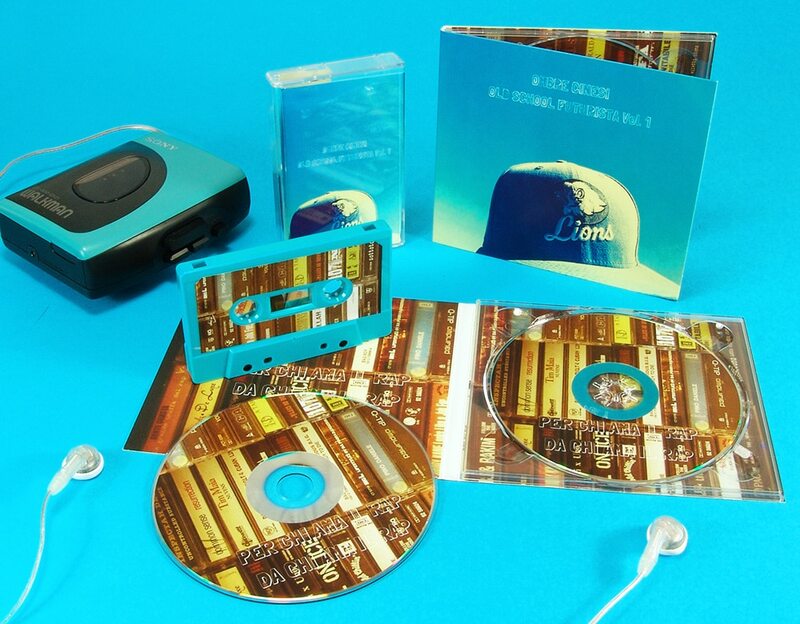 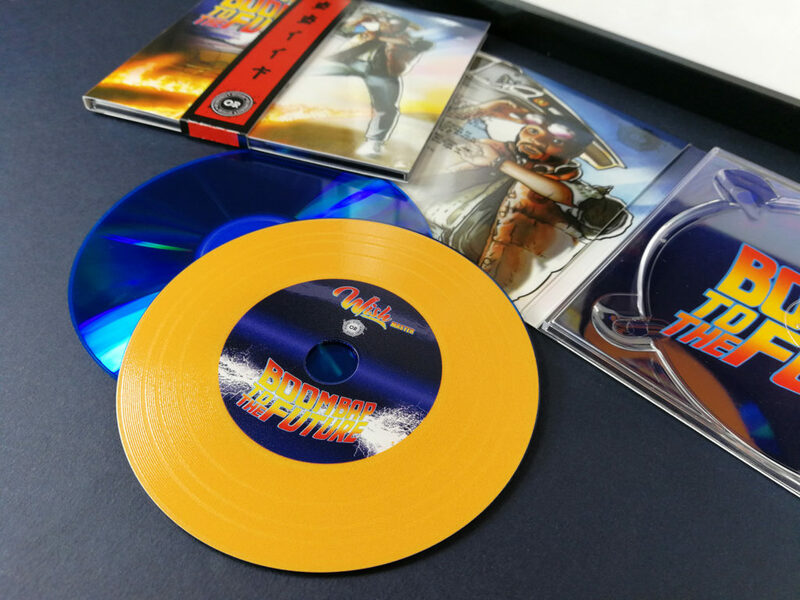 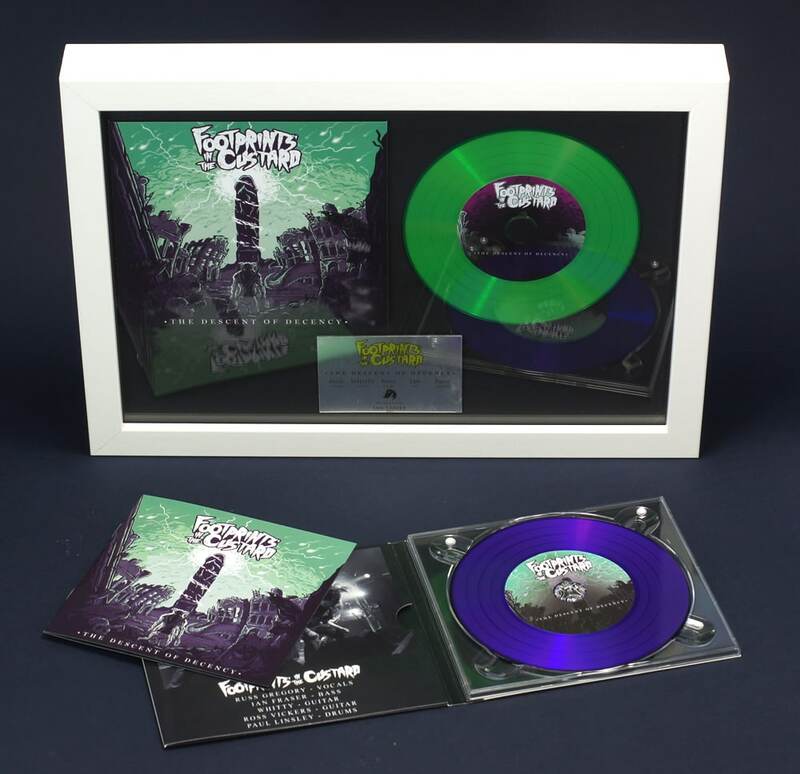 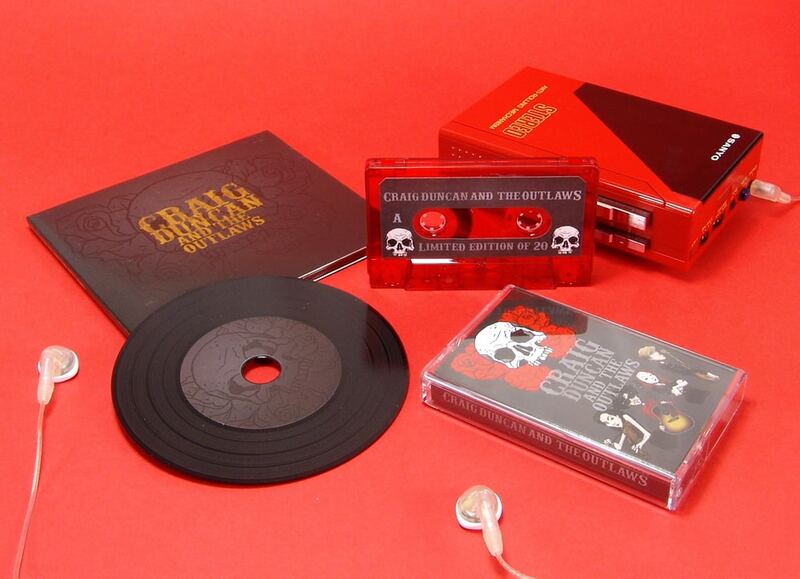 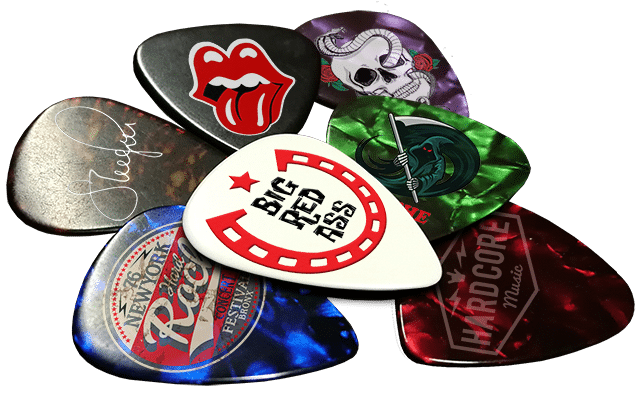 They can be supplied with full colour printed CDs or our vinyl style CDs with your own disc contents added. 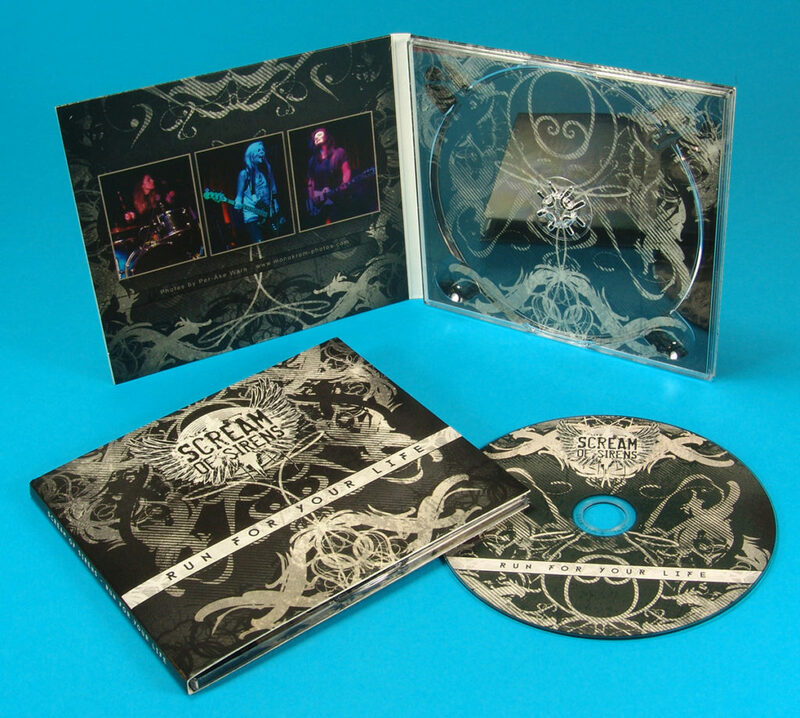 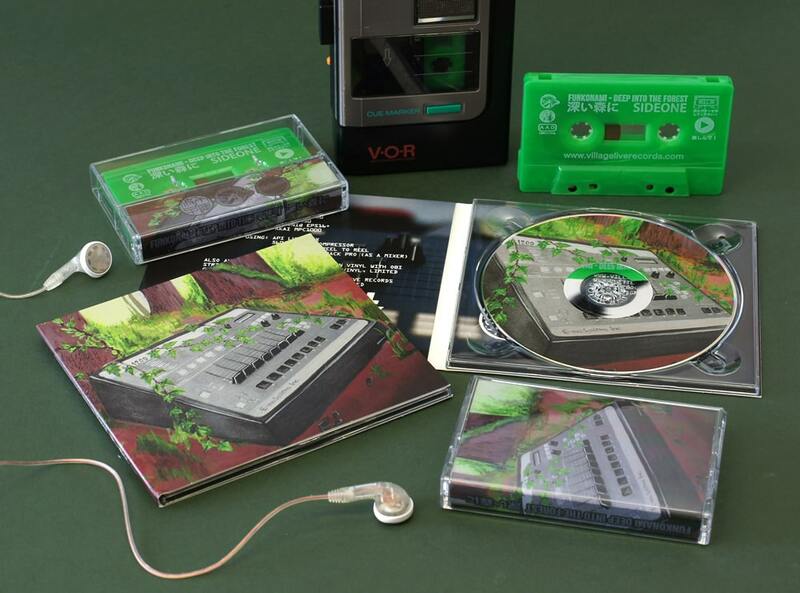 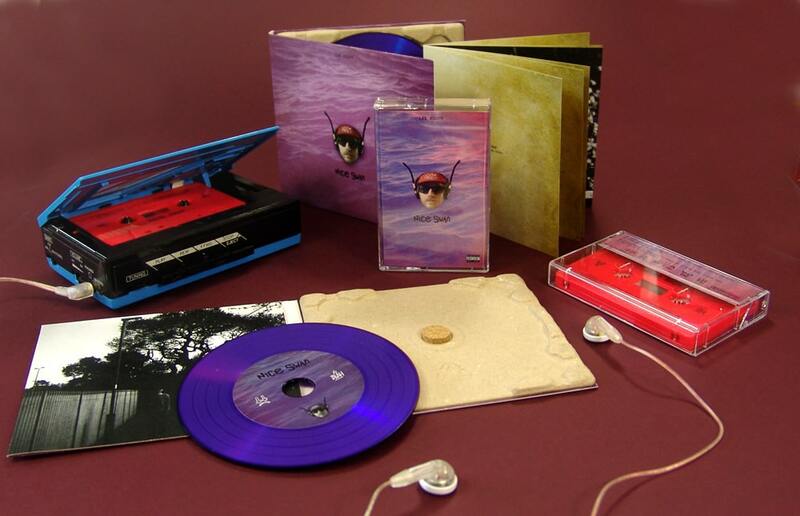 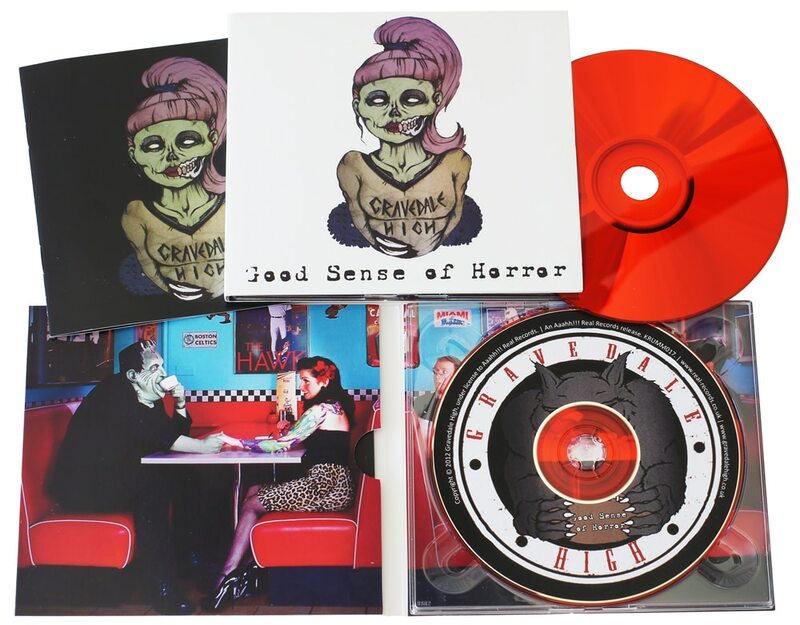 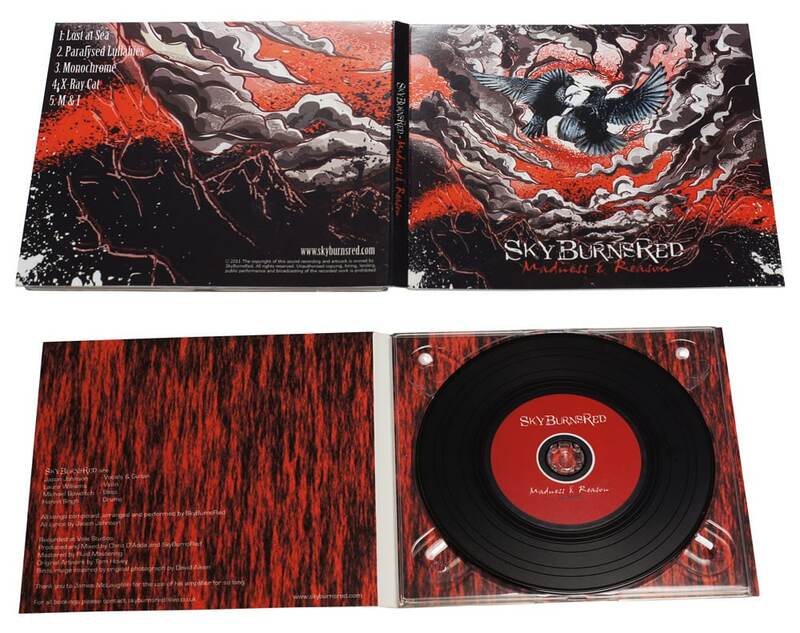 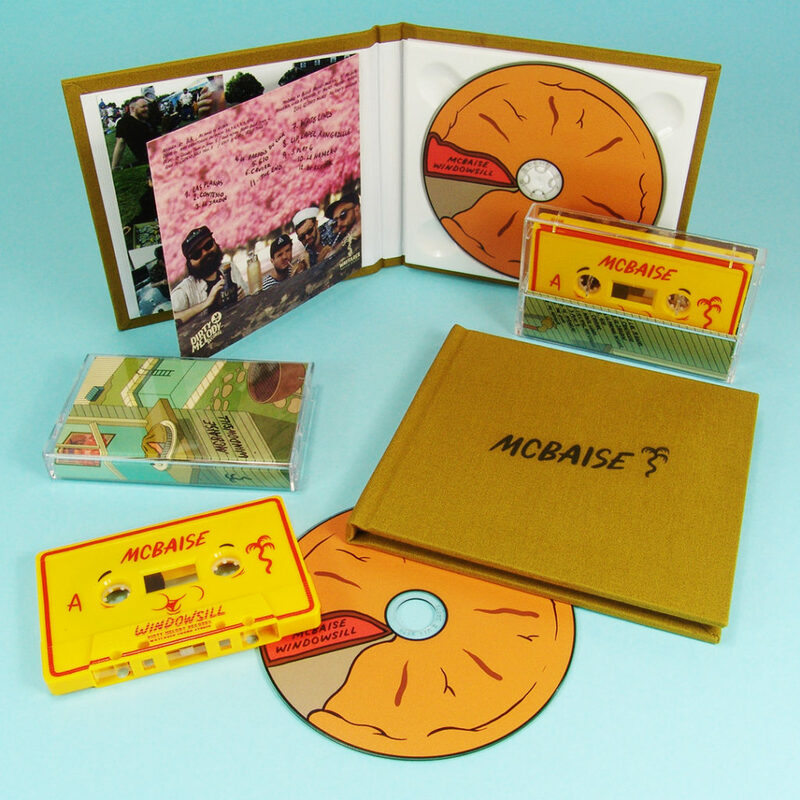 These digipacks can also be manufactured from 100% recycled card stock if you wish.